I was always under the impression that Irish landscapes were too beautiful to be true. Being an outdoors person with a love of nature, hiking, climbing and mountaineering, I’ve seen my fair share of stunning landscapes. But Ireland seemed to be something ripped from the pages of a fairytale. My name is Piotr, and I am a junior web-designer from Poland. 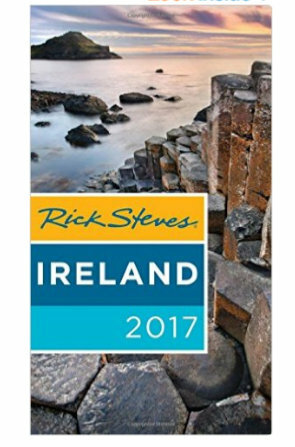 When I finally started planning my trip to Ireland, I couldn’t justify only spending one week. I understood however that I could not afford to travel for three months in a row, so I made the decision to go to Ireland and keep working from there. 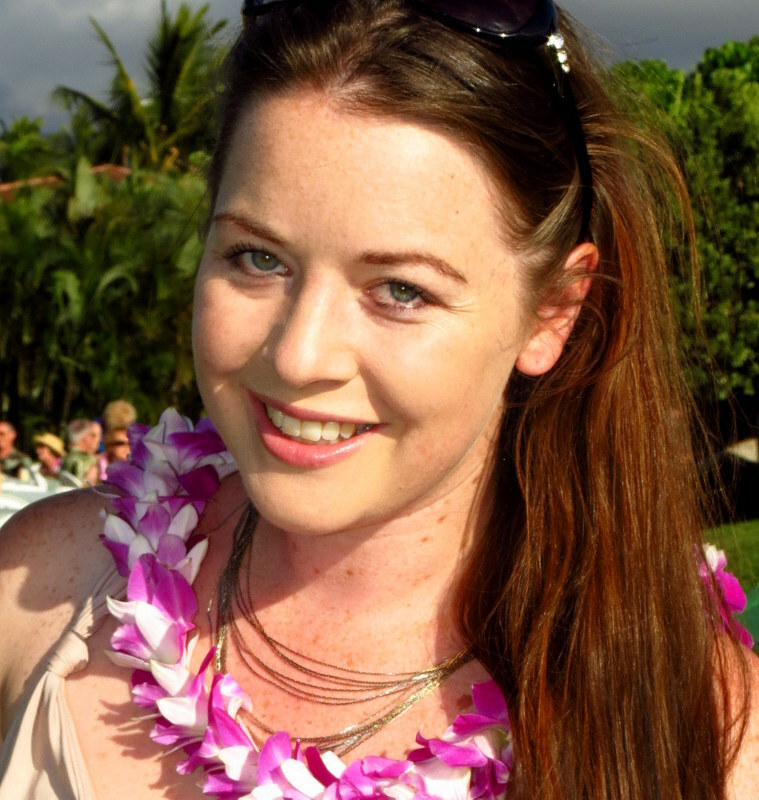 From the very beginning I understood that my trip would be a challenging one; your biggest problem if you are trying to combine work and travel in Ireland is Internet access. And, eager to ditch the conveniences of the city for the cliffs, forests, seascapes and other remote locations, even if you do manage to pick up a signal, it is veeery slow (not surprisingly)! However when you’re presented with the opportunity to explore the pages of a fairytale land without having to step through a book, perspective kicks in, and forces you to forget about your Internet obsession so you can fully explore the beauty of local nature. Here are four of my brightest impressions. I wouldn’t forgive myself if I missed this wonder of nature on my way from Limerick to Galway. This is definitely the brightest memory of the whole trip, even though I could spend there only two days. The Cliffs of Moher stretch for eight kilometers along the Atlantic coast and I walked almost the whole length of them. This is Ireland’s most visited natural attraction, and while there were crowds of people, I chose to not talk to anyone – all I wanted was to enjoy the magical power of nature. A bit of an introvert, sometimes I still need people around. I caught myself thinking about this in Limerick almost a month after beginning my trip. That’s probably exactly why my second greatest memory is about a bunch of crazy Irishmen I met in one of local pubs (Nancy Blake’s, and I strongly recommend it). What I understood is that travelling indeed connects people. Among the local crowd were a married couple, both from IT sphere, and a web-developer with almost 10-year experience of travels! P.S. All of them agreed that Internet is a trouble in this country. The third experience I will never forget is the Rock of Cashel where I’ve spent one day on my way from Dublin to Cork. 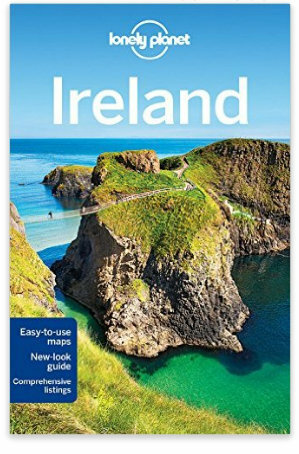 This is one of the most spectacular tourist attractions in Ireland and one of the most visited; a spectacular group of Medieval buildings set on an outcrop of limestone in the Golden Vale including the 12th century round tower, High Cross and Romanesque Chapel, 13th century Gothic cathedral, 15th century Castle and the restored Hall of the Vicars Choral. It’s huge, it’s complex, it’s iconic, and there is nothing like it anywhere else in the world. I joined a guided tour, which was a great way to learn about the history of the site in depth, and in other travelers on the tour I made a long lasting friend. She’s a traveler with sufficient experience and her next destination is Poland – we will keep exploring Medieval architecture together. My last greatest memory is Carrauntoohil, Ireland’s highest mountain. Although it is only 1,038 meters, it was still quite difficult to climb, at least at some points throughout the route. Nevertheless, I found the hardest part was walking down from the summit, and was quite shocked to see so many people without any equipment, wearing only jeans! Overall, the walk took about seven hours, and while quire tiring, the view from the top is a fascinating reward! Upon my return home, I understood this was my greatest business trip ever. It’s a true saying that jobs fill our pockets, while adventures fill our souls. Ireland always seemed to be a land ripped straight from a fairytale. So not surprisingly, I instantly fell in love. Here are my brightest memories. Photo credits: The Cliffs of Moher by Giuseppe Milo. 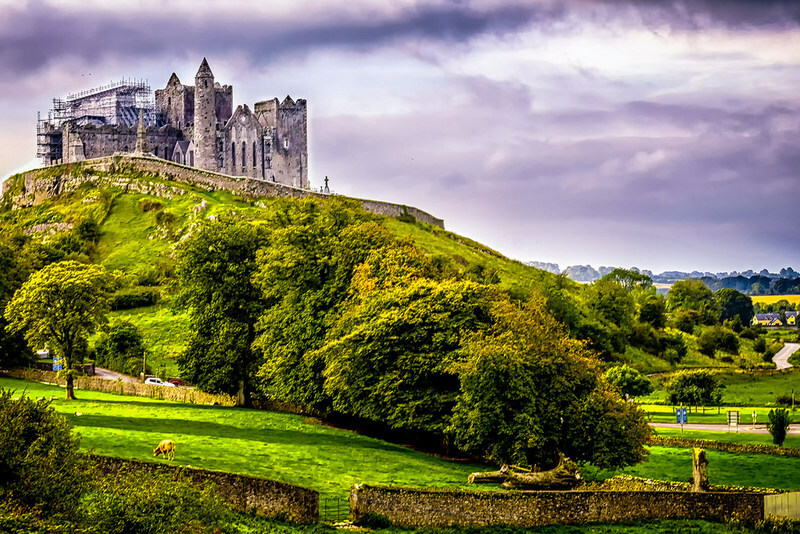 Rock of Cashel by Pat O’Malley. Totally agree with you there! I can’t wait to get back :) Happy travels! The cliffs of Moher had me lingering there for a while. What wonderful view with the waves crashing. I am introvert as well but I think I am pretty much OK if nobody is around. But I do talk to other travelers when on a trip which surprises me sometimes. 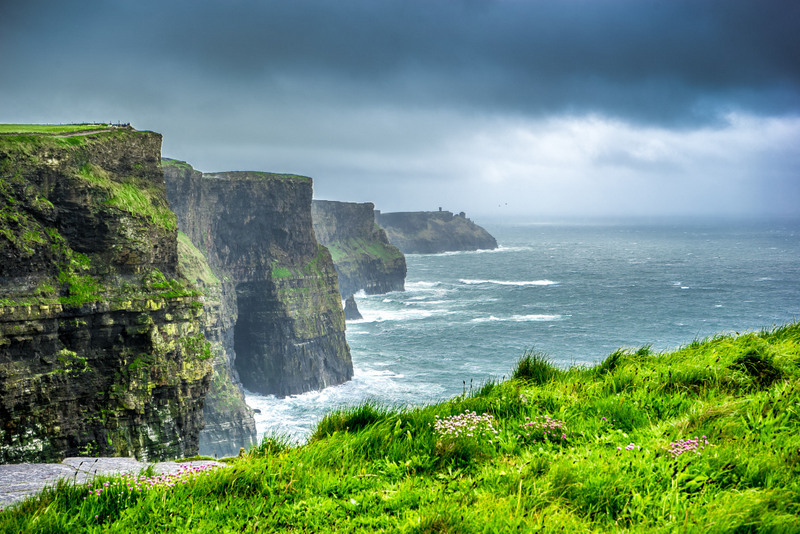 Hope you have the chance to travel to Ireland soon! I worked in a Bed and Breakfast at Spanish Point in County Clare in the early 90’s twice for 6 months at a time. The Irish people were the highlight of my trip. So genuine and grounded. I was only a few miles from the Cliffs of Moher. Spectacular! Thank you for bringing those memories cascading back. So happy we could provide a moment to relive your time in Ireland Jeff! It sounds like you had an absolutely amazing time! I think it’s one of those things we end up having to accept when we get there, to just log off and enjoy the trip! I get more frustrated having slow internet than no internet lol!! I am always astonished by how beautiful Ireland is and would love to travel there more often (it’s so near us, in the UK). I agree that the The Cliffs of Moher are so gorgeous, despite the hordes of people! It takes your breath away!! 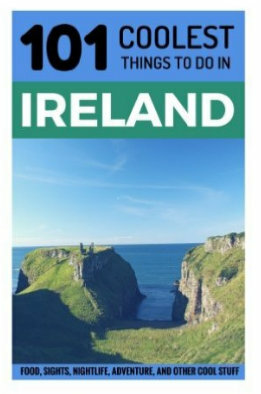 And absolutely, we spent a year in London and managed to get 13 pound flights to Ireland – it was absurdly cheap!! Almost couldn’t believe it! The views look incredible! Did it rain loads while you were there? I appreciated reading this. Thank you. Ireland looks like such a fairytale place. Loved your photos in this post! I’ve met a few crazy Irishmen on my travels…they’re hilarious and definitely bring the party wherever they go! It truly is like living in a fairytale … has to be experienced to be believed! Haha and yes, I’m yet to meet an Irishman who’s not the life of the party!